Went to detroit and landed at DTW today. Took some pics for Ron. I think Flight club is down there somewhere. Thanks, Bro. Just look for all the construction trucks building the casino. Was a blast. I have about 15 hours in the plane now and feel very comfortable. Looks like the cabin on DOI in Key West!!!! Location: Oklahoma God's country no one else wants it. Last edited by Velocity Vector; 01-03-2011 at 12:43 PM. Flew my plane back from texas to ohio this weekend. 3.5 hour flight time. Went to 25,000 feet and had a nice tail wind that at some times had us with a GS of 400 mph. 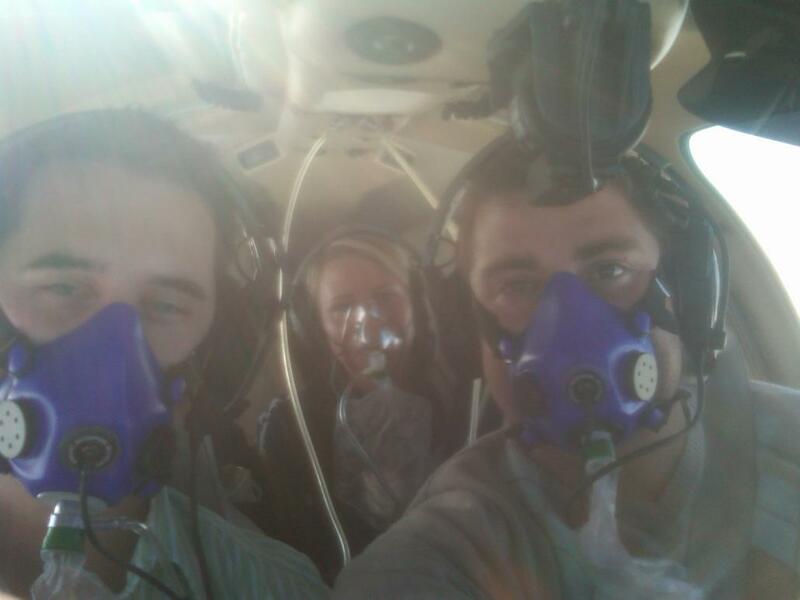 At FL250 you have to have oxygen so hence the masks. I had never heard of one so when I googled it this is what came up: http://www.amsair.biz/westwind1.html It has some pics/info. best bang for the buck in it's class. In fact Dave Branch and the Love Muscle had one and may still have one. Why the masks? It's not preasurized? Congratulations on your new ride! If you ever feel like getting into a FalconJet, let me know.